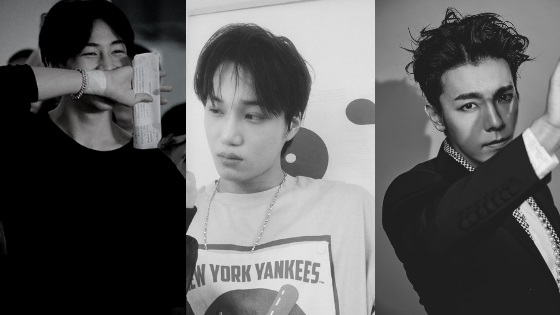 Kpop Idols are not strangers to tragedy and some of them ended up losing their loved ones even at a young age. 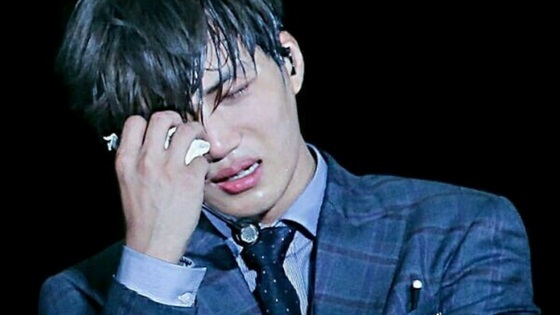 So today lets go through a list of Kpop idols and actors who have lost their parents. 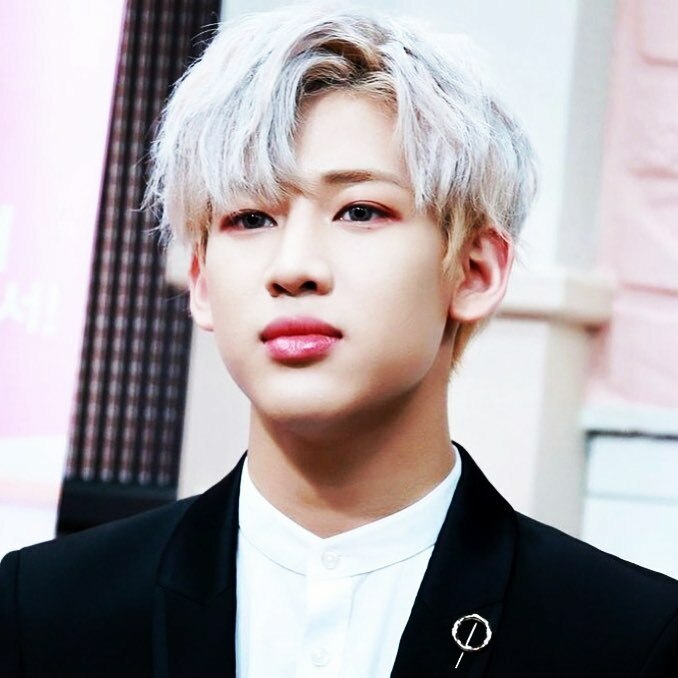 BamBam had lost his dad back when he was only 3 years old. Once, he posted a photo of his deceased father and wished him a happy birthday. His mom had once opened up about raising four kids alone, his mom thanked him for working so hard to be able to give them a comfortable life. 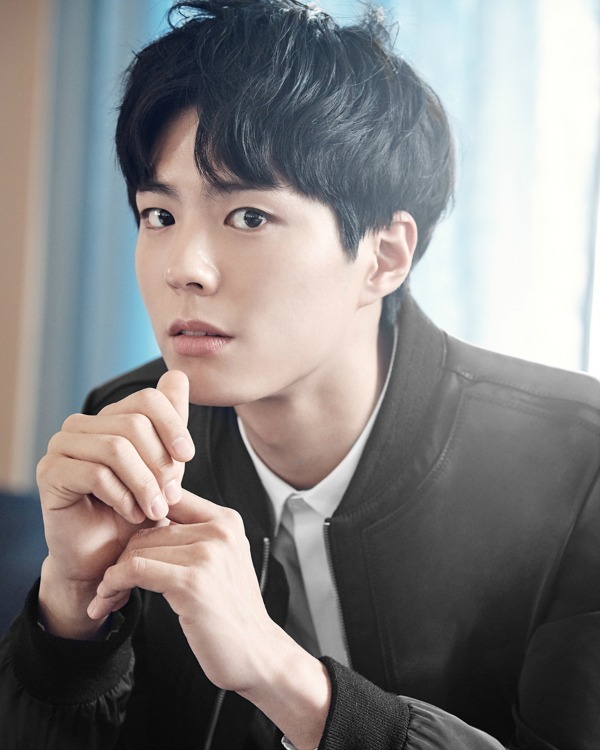 The world of Kdrama was shocked when they found out that the sweet Park Bo Gum had actually lost his mother at such a young age. 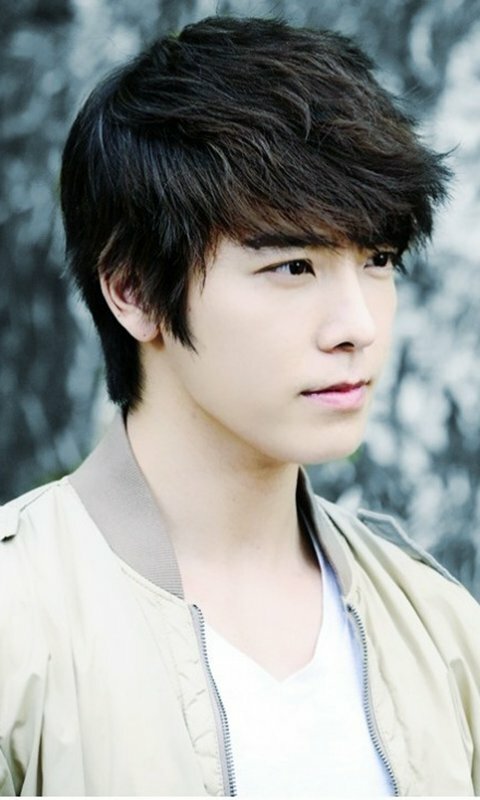 Super Junior Donghae lost his father back in 2006, he passed away after losing his battle to cancer. It is said that Donghae’s father had been sick for 3 years and he found out quiet late. Donghae has spoken about how much he misses his dad and how much he wants to hear his voice whenever his group wins a big award. 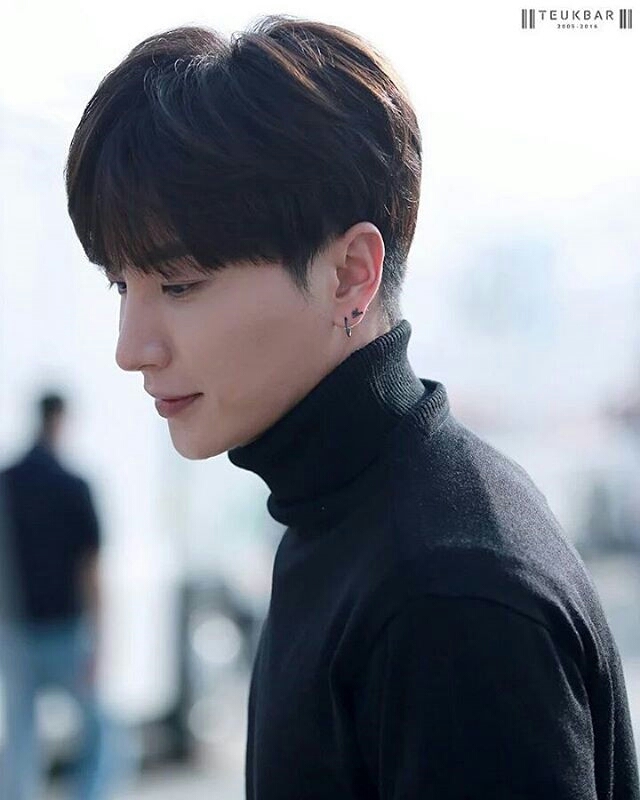 Super Junior’s Leeteuk lost his father and his grandparents in the most horrible way anyone can ever imagine. His father had been the primary caretaker of his elderly parents; they were both suffering from dementia. Police found 3 bodies at the grandparents’ residence on the 6th of January 2014. It was later confirmed by police to be a murder-suicide, Leeteuk’s father had killed his parents then hanged himself. Back then his grandfather was 84, his grandmother was 79 and his father was 57. The reason why Leeteuk’s father killed his parents was that he couldn’t afford to take care of them. It is believed that the father had been suffering from depression ever since his business started to go wrong, despite his idol son’s success. 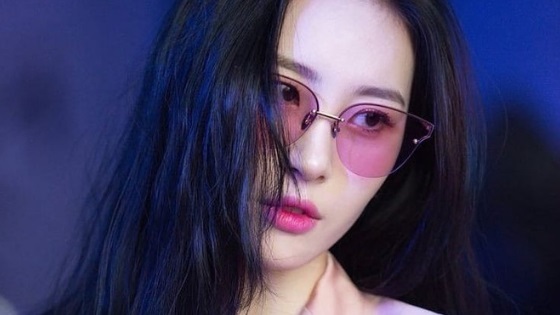 Sunmi’s story of why she wanted to become a celebrity will break your heart. She wanted to become a celebrity because she can make money fast, her father had health issues and it kept getting worse. He had to rely on oxygen apparatus and had to stay in his house because he was so sick. Sunmi then became the breadwinner of her family, back when she was 14; she auditioned for JYP and got accepted. She revealed that he passed away 3 months before her debut. 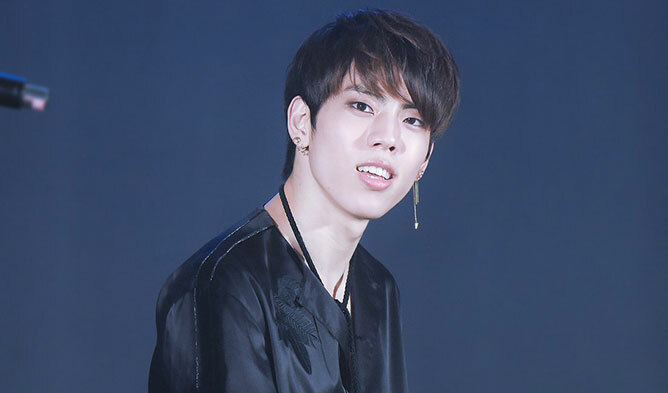 INFINITE Dongwoo’s father passed away on September 2, 2016. Dongwoo’s father had been fighting a chronic illness; he passed in the early morning of September 2nd. 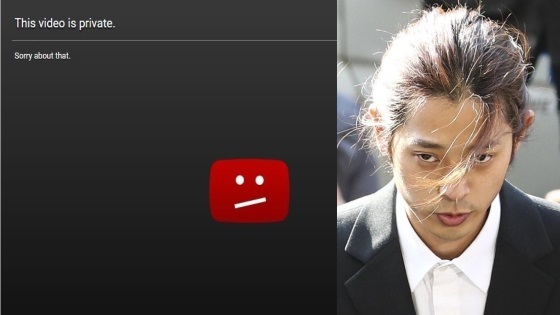 Dongwoo had been in Japan for promotions with INFINITE, but he flew home quickly to arrange a funeral for his father with his family. 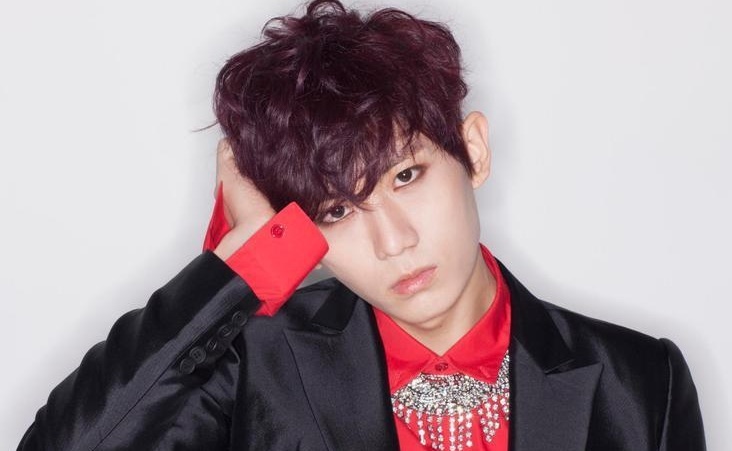 Hyunseung’s father passed away on September 20, 2012. 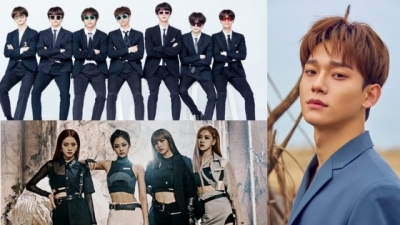 Back then, Cube Entertainment representative revealed that he passed away during the night because of a heart attack. Hyunseung was extremely shocked by the news because his father was healthy and he hadn’t been suffering from a longtime illness. Back then, Beast put a hold on the activities to mourn the death of Hyunseung’s father. 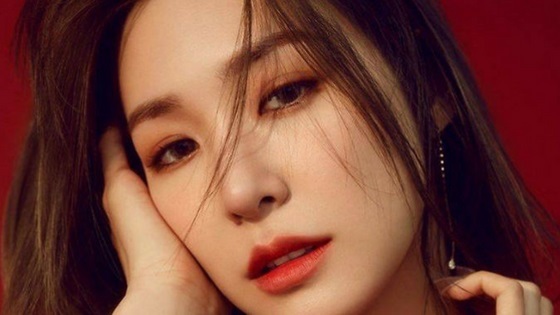 Girls’ Generation Tiffany lost her mother back when she was only 12 years old. For the longest period, fans believed that her mother passed away to cancer but she has revealed in a recent interview with VICE that her mother has indeed committed suicide. 3 years after her mother’s death, Tiffany went against her father’s wishes and traveled to South Korea to pursue her career in music. In VICE’s website the intro paragraph of the interview said so, but it was later re-phrased. His mother has passed away on January 27, 2017 due to a chronic disease, and the family finished the funeral procedures on the 29th. 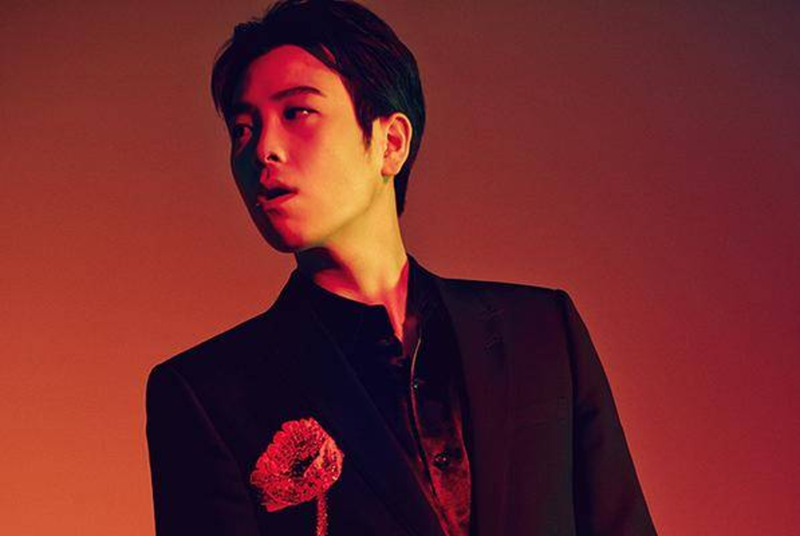 P.O stayed with his family and the wake throughout the mourning period. The funeral was held privately, away from fans and the media.